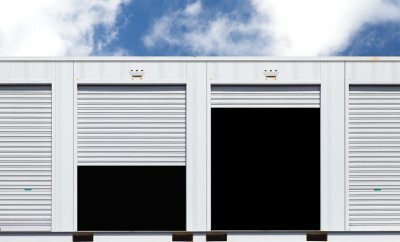 Whether you are downsizing your home, or are planning on moving to a new property, renting a storage unit will provide you with peace of mind. A storage rental company in Capitola will offer temporary storage units that are designed to keep your boxes and belongings safe and secure. To ensure that your items are fully protected when they are placed in your storage unit, you may want to take additional precautions when you are packing up and planning for your move. Here is an overview of some helpful tips for protecting your items when they are in storage. As you are packing up your boxes, it is a terrific idea to use quality packing materials that are designed to protect your items from damage. 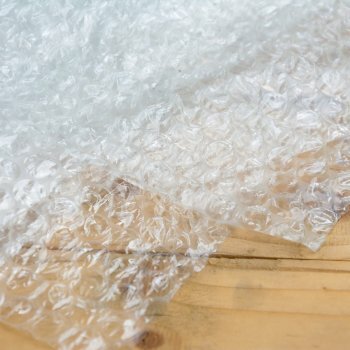 Fragile items should be wrapped in newspaper or bubble wrap and gently placed in their boxes. Other objects, such as books or clothing, may need to be wrapped in plastic to avoid wear during long term storage. Packing materials, such as foam peanuts, can also be used as you are preparing each box. If an item is too large to be placed in a box, it will still need to be wrapped in some way. Large pieces of furniture and other items can become damaged if they are not carefully wrapped in shipping blankets or plastic. Any objects that have sharp corners should also be protected with shipping tape, bubble wrap, or news print. Many insurance companies offer policies for items that are placed into storage. When you decide to store valuable possessions, you may want to talk to your insurance agent about the possibility of taking out a storage insurance plan. By covering your stored items with an insurance policy, you can rest assured that you will be reimbursed in the event that your possessions become accidentally damaged during the move. Your insurance company may need to appraise your belongings before the insurance policy is finalized. The first step in determining the best storage rental size for your belongings is to make a list of everything that you plan to store. Next, take the time to evaluate any areas of your property where you have anything stored. There may be more items that you could benefit from packing away, and it’s best to identify these possessions before you start moving anything into storage. Finally, stop and think ahead. You may have belongings currently in use that you won’t need in a few months, such as sporting gear, seasonal clothing, or holiday décor. Add anything that you may wish to put in storage to your list. With your list in hand, you can begin to estimate how much space you’ll need to store everything. If you’re planning to store anything large or bulky, such as furniture, athletic equipment, or appliances, take the time to measure these items and create a diagram of their position in your storage unit. Not only will this process help you determine what size rental you need, but it will also allow you to create a plan for storing your belongings in a way that is simple and efficient.